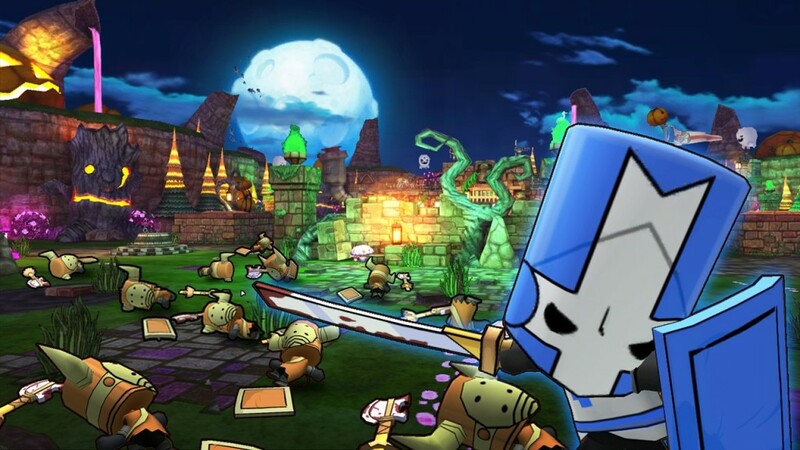 Happy Wars developer Toylogic Inc. has announced that a Castle Crashers event is happening from now until April 23rd. Simply by playing the Bounty Hunters mode, you’ll be able to score equipment styled after the Blue Knight and Barbarian from The Behemoth’s colorful beat ’em up. If you have at least one achievement unlocked in Castle Crashers, you’ll also automatically unlock a Barbarian-themed item. 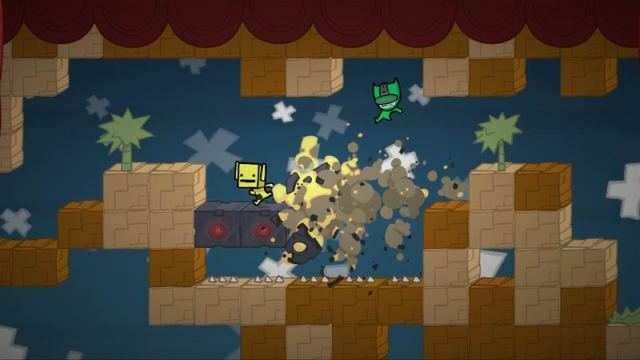 Check out more info over at PlayXBLA. 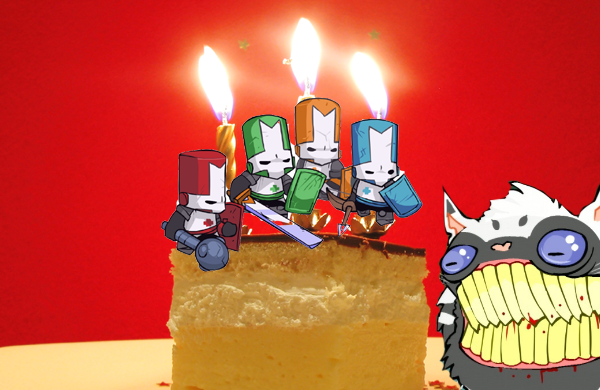 In addition to getting free Castle Crashers-themed gear, fans of the free-to-play game can also pick up a Premium Membership or Support Items for 25 percent off in the item shop. If you haven’t checked out Happy Wars yet, we gave it a Buy It in our review – an even higher honor considering you can play for free!